This project located in the beautiful Mountain Bridge community was completed this week. The happy home owner’s are thrilled to be able to use their new spa for the holidays. California Pools & Landscape can easily install a spa such as this into any backyard without the large construction mess typical to concrete spas. Prices for our signature line of in ground acrylic spas start at $9800 or $12,500 as shown. 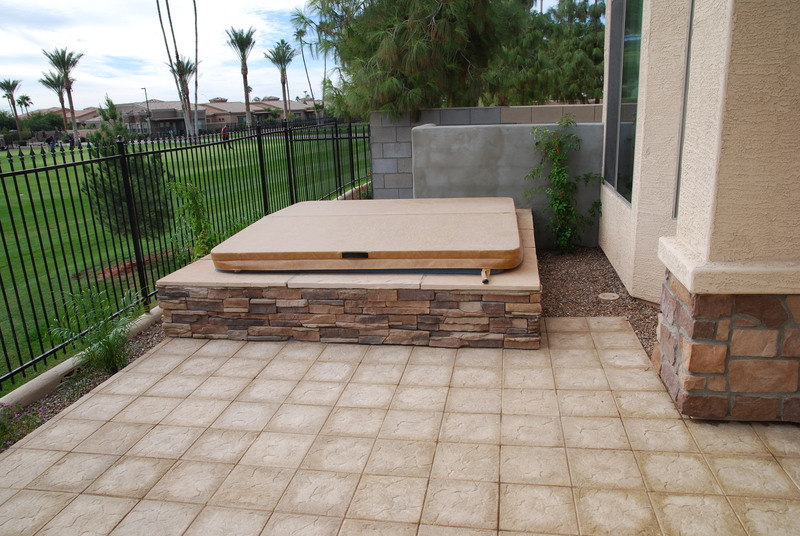 If you are interested in a free quote and design consultation please call 480-498-2205 or www.calpool.com today!